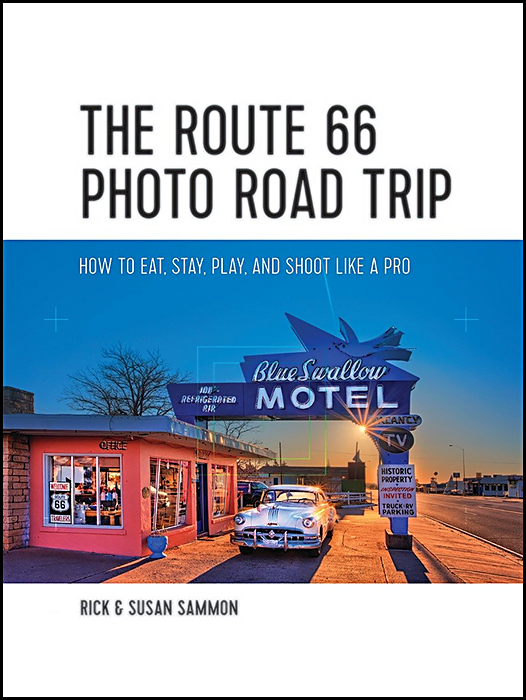 Here's a cool idea for all those who ever wanted to do a Route 66 photo workshop – but who also like the freedom of traveling alone or with a buddy . . . and who don't have the budget for a live workshop. It's an on-line virtual photo workshop where I help you – before and after your road trip – make photographs like the ones in my Route 66 Gallery. • Our stop-by-stop itinerary from Tucumcari, New Mexico to Techatticup, Nevada – the prime cut of Route 66 . . . and more. Web sites and addresses are listed for all the Historic sites, restaurants and hotels we visited. 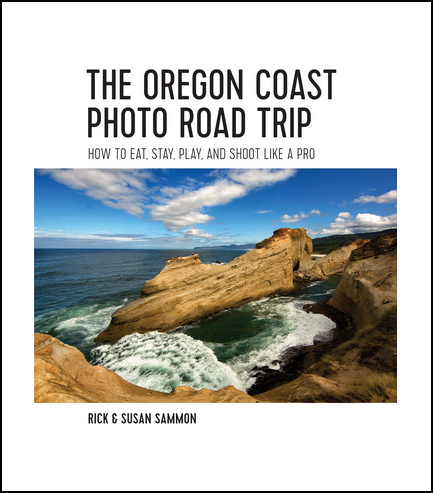 With this itinerary I can also help you plan your road trip. • One-hour Skype session before your trip where we discuss your trip and I review your photographs. • One-hour Skype session after your trip where I review your new photographs and offer composition, exposure and processing suggestions. This workshop will help you get the best indoors and outdoors photographs from dawn to dusk. Cost for the two-hour virtual photo workshop is $199 payable via paypal. 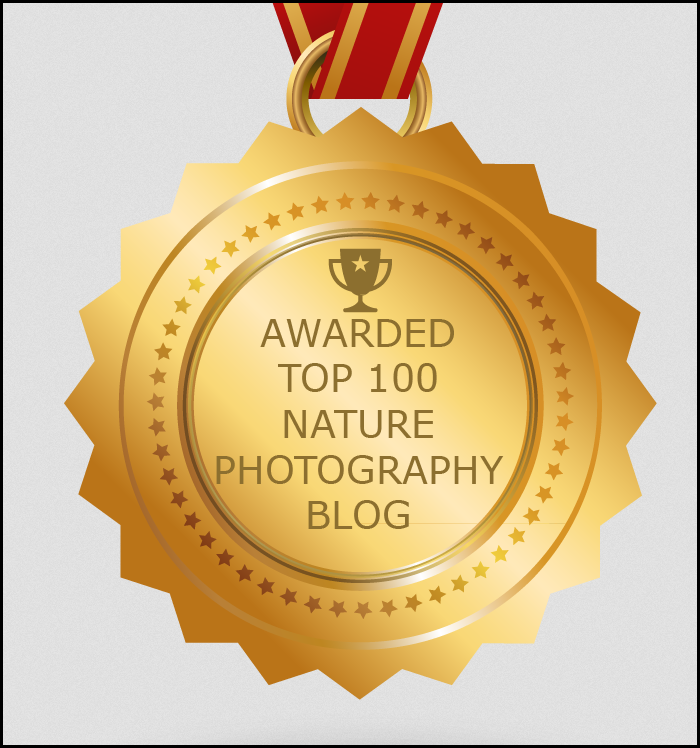 Shoot me an email to arrange your virtual photo workshop. One-hour sessions are available for $99. I also give virtual photo workshops to Iceland, Yellowstone/Grand Tetons, Oregon Coast, Botswana and Kenya. In preparation for your trip, check out my KelbyOne class: 20 Time Proven Rules of Composition.